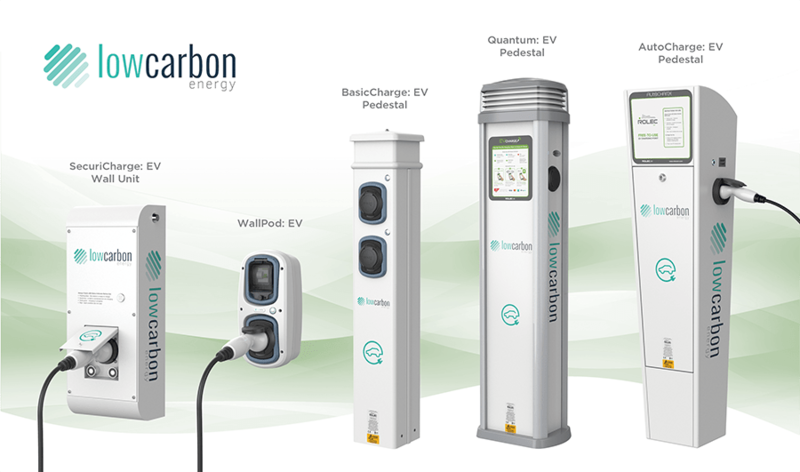 Electric Vehicle Charging Stations | EV-Box | Low Carbon Energy Co.
Are you thinking about installing electric vehicle charge points? At Low Carbon we are passionate about helping housing developers, hotels and many other businesses take advantage of cheaper, greener driving. Whether you’re an architect or property developer, business owner or fleet manager, we can help you meet carbon reduction goals and, find the most cost-effective solutions and sometimes even generate a second income stream. We’re also a government-approved installer of subsidised electric car home charging points under the current grant.